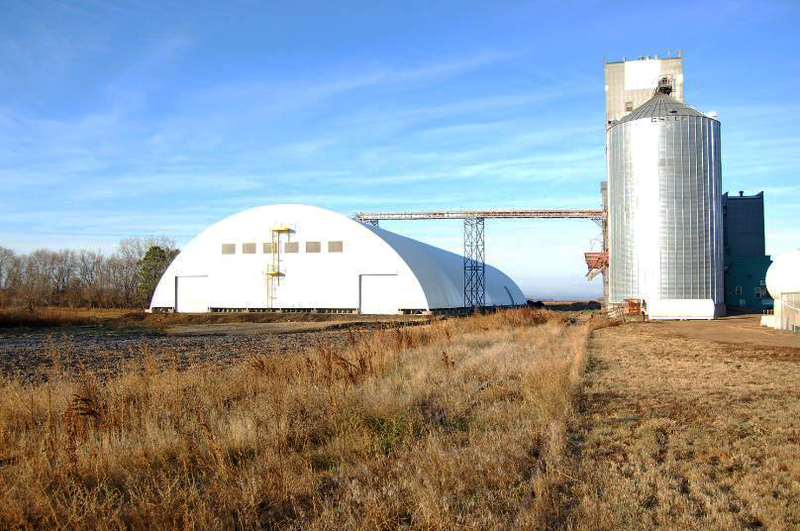 As a major buyer and trader of grains and oilseeds, CHS and CHS Dakota Plains Ag move more than two billion bushels annually through its network of river, rail and export terminals. So when you work with your local cooperative, you’re tapping into a world of resources and a depth of grain marketing solutions. We have built our reputation on a demonstrated commitment to producer profitability. We strive to make it as convenient as possible to market your grain, and we are committed to doing business with integrity and building long-term partnerships. Take advantage of online and mobile resources to check cash grain prices, make offers to sell grain, and have secure access to account information and reports. Choose from a variety of grain contracts and specialty grain contracts to meet your needs. Gain timely insights about local, regional and world markets from our grain specialists, who are connected to valuable information and perspectives through the CHS cooperative system. Consider working with CHS Hedging, a full-service commodity brokerage firm with expert consultants and risk management services. Earn patronage on every bushel of grain you sell to CHS.